ONE DESERVING GYMNAST WILL BE AWARDED A $5,000 SENIOR SCHOLARSHIP! Amazing Prizes & Awards – Win a Senior Scholarship of $5000! All gymnasts receive a FREE Leo! 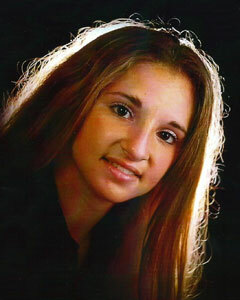 Our beloved gymnast was only 19 years old when she passed away unexpectedly from a brain tumor while studying in Beijing, China during a Semester at Sea program through the University of Pittsburgh. One of Janet’s dreams was to do a handstand on the Great Wall of China. Janet accomplished that goal the day before she died. MEET IS FULL FOR 2019! 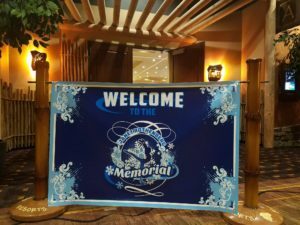 The 2019 Janet Rothenberg Memorial Meet is Full! – Gymnast USAG levels 2-9 and all XCEL, USAIGC Copper-Premier $125 per gymnast. – USAG LEVEL 10/OPEN GYMNASTS FREE!!! 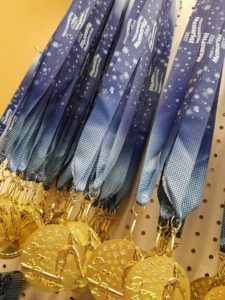 – Late registration fee $25 per gymnast after October 1, 2018 (leotard not guaranteed) Scratch/Refund deadline November 1, 2018. Any questions, please contact our meet director Omar Egas at 570-963-5477 or email (coaches only). 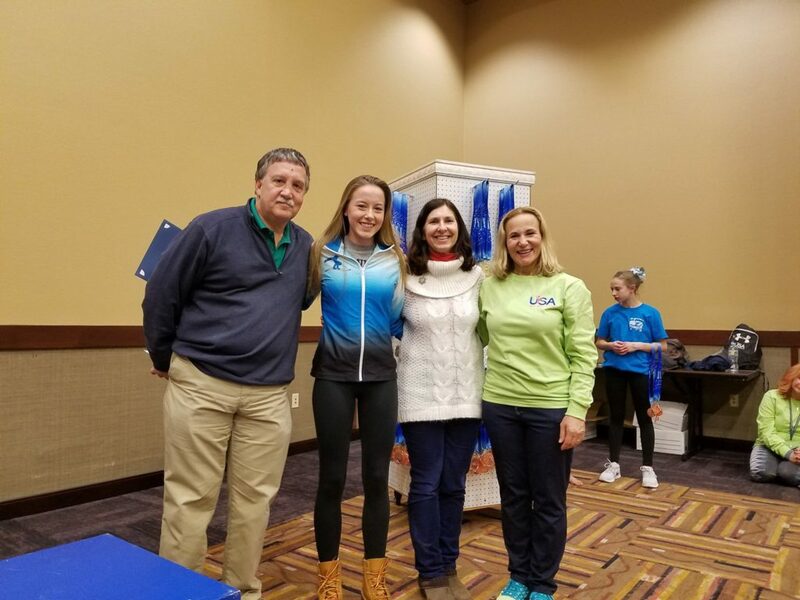 The Janet Rothenberg Memorial Scholarship will be awarded in conjunction with the annual Janet Rothenberg Memorial Meet hosted by the United Sports Academy. High school senior gymnasts are eligible and must be nominated by their coach and plan on attending a college, university or trade school next year. One $5,000 scholarship will be given. 2018 scholarship winner, Brianna Van Fossen. 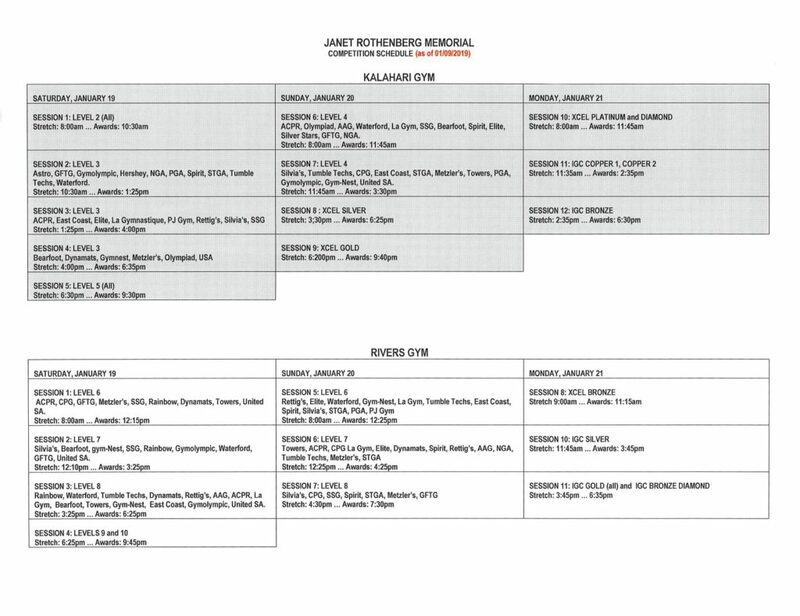 We would like to thank all of the participating teams for joining us at the 2019 Janet Rothenberg Memorial. It has been an honor to have all these amazing teams perform under one roof and we hope to see you all again in 2020! 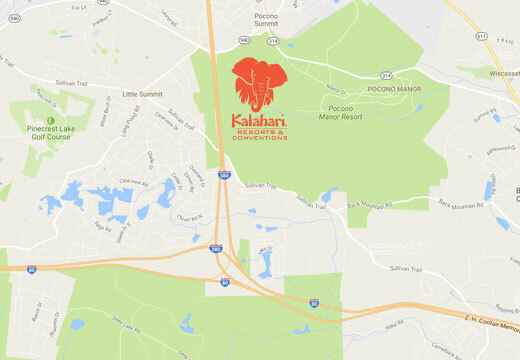 United Sports Academy is proud to host the 2019 Janet Rothenberg Memorial Gymnastics Meet at Kalahari Resorts & Conventions, 250 Kalahari Blvd., Pocono Manor, PA 18349. 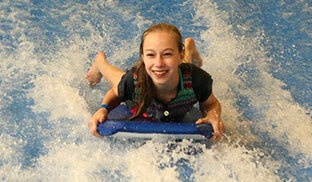 ALL ROOMS INCLUDES 4 WATER-PARK PASSES! 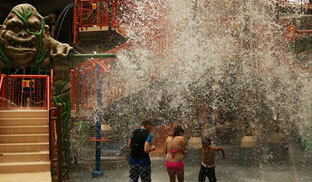 Guests of Kalahari can use the Waterpark from 12pm day of check-in and till close the day of check-out! Why stay anywhere else!!!!! Room rates: $339/night* Subject to availability in the room block. The Desert Room is priced for up to 4, you may add one or two additional guests by using the sofa sleeper at $35 per person, per night. Two queen beds with a queen size sofa sleeper, sleeps up to 6. 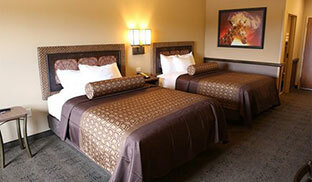 *Rates quoted are per room, per night & subject to 6% Pennsylvania sales & occupancy tax, 3% hotel tax. To book your room call: 1-800-525-2427 (follow the prompts for a new group reservation in the Poconos) and use the group code 2282 or the group name United Sports Academy Janet Rothenberg Memorial. (570) 216-5489 or visit www.kalahariresorts.com/pennsylvania. 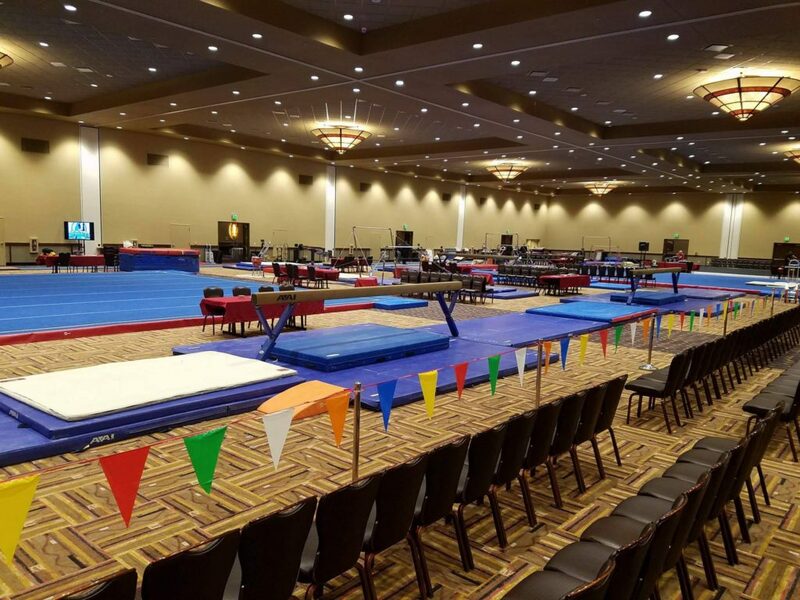 United Sports Academy is hosting the 2016 Janet Rothenberg Memorial Gymnastics Meet. Any questions or comments regarding the meet can be directed to United Sports Academy using the contact information below. Meet directions can be found here.